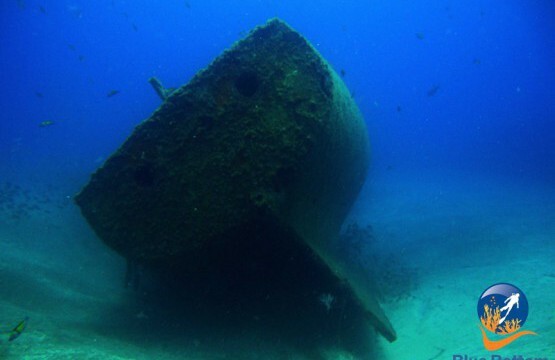 In Blue Bottom Diving Tenerife you can dive wrecks on the coast of Tenerife. 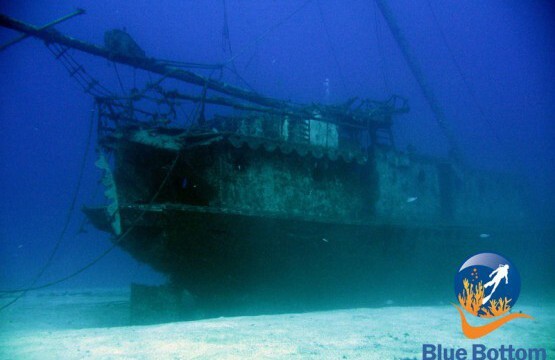 We have three tours of wrecks so you can enjoy the experience. 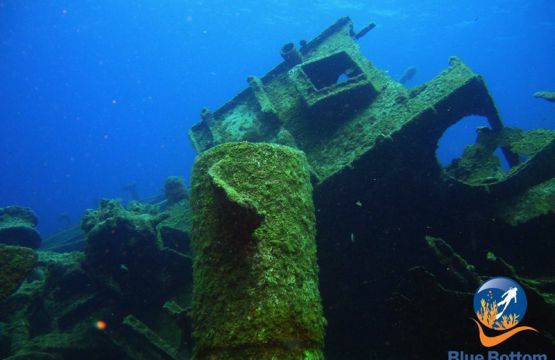 Whether it is a ship sunk on purpose to serve as an artificial reef for divers, or a ship sunk as a result of an accident, shipwrecks are fascinating windows to the past. Boats, airplanes and even cars are fascinating to explore and are usually full of aquatic life. Each dive in a wreck offers an opportunity to discover, possibly decipher a mystery or spy on something that others have lost. 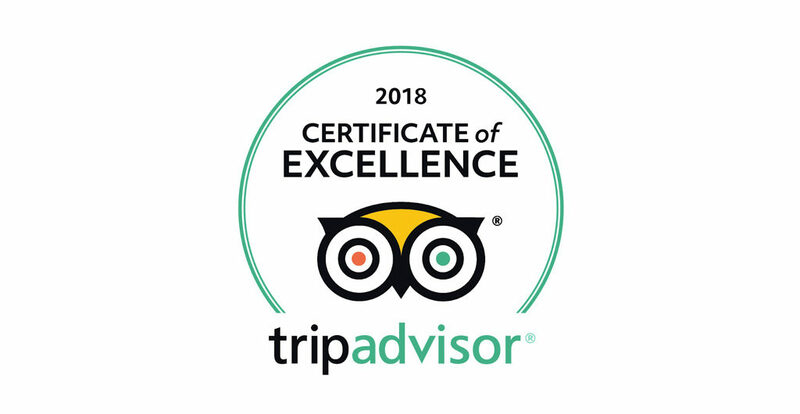 Scuba diving courses are very popular because it offers rewarding adventures as long as you follow the practices responsible for wreck diving.